Real-time traffic updates, weather conditions, fuel prices and the availability of parking spaces... The Citroën Connect Nav offers a wealth of services to make your life easier and your journey smoother. 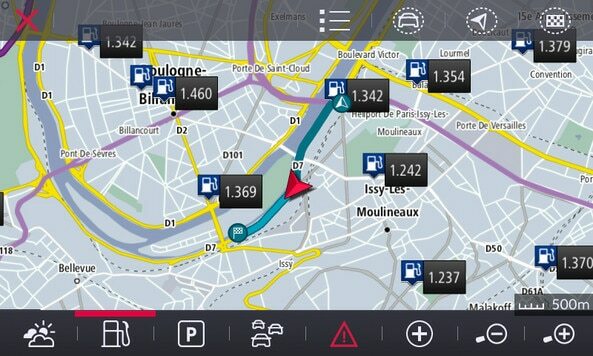 A subscription to these real-time services is free of charge for 3 years, with any new Connect Nav equipped Citroën. 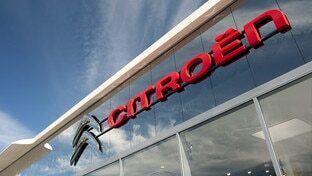 Simply subscribe to these services within your Citroën Dealership. You can also choose the optional SpeedCam / Danger Zones service, which alerts you to risk areas on your route. Once you have subscribed to the Connect Nav services within the Dealership, find the in-car instructions to ensure they are active within your vehicle at the Citroën Service Store. Save time and enjoy your journey with Citroën Connect Nav services: real time traffic updates, fuel prices, parking and weather information and local points of interest (the countries covered by these services are listed in the general conditions of use). 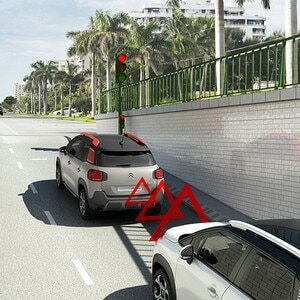 Citroën Connect Nav integrates real-time traffic information onto its display. 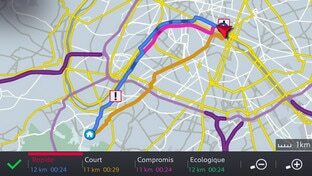 It allows you to choose between automatic or manual re-routing within the settings menu so you can plan out the most efficient route to your destination, taking into account traffic and weather conditions. You can also see the anticipated time of arrival at your destination, plus any additional delays due to traffic in the right hand TomTom Traffic bar. See the anticipated time to your destination, plus any additional delays because of traffic in the right hand TomTom Traffic bar. Choose between automatic or manual re-routing around traffic within the settings menu. Citroën Connect Nav helps you identify situations which require increased attention by sending you both audible and visual alerts (subject to settings). Within the UK the service highlights different types of speed cameras, and red light cameras, as well as accident blackspots. While the service is operational across most of Europe, it adapts as necessary when travelling in different countries to ensure the local laws with respect to Speed Camera identification are followed. This option can be added to your Citroën Connect Nav subscription at any time. Please contact your Citroën Dealer to subscribe. Citroën Connect Nav shows you the weather on route to your destination with a 5 day forecast. This allows you to drive in peace knowing you can anticipate the weather for the journey ahead. Citroën Connect Nav displays the fuel prices offered by service stations on your route: simply select the one you want to be guided to. 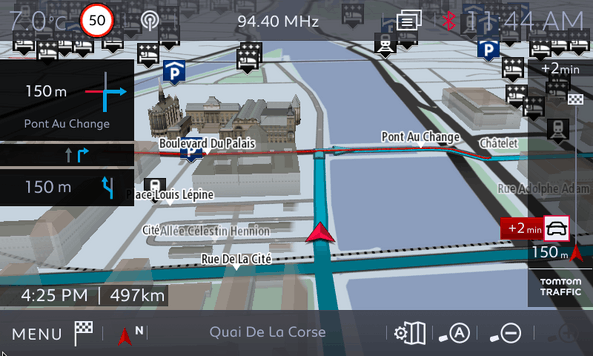 Citroën Connect Nav can guide you to a car park of your choice. It can tell you the price and the number of free spaces, if this information is available. Every year, approximately 15% of the European road network evolves. 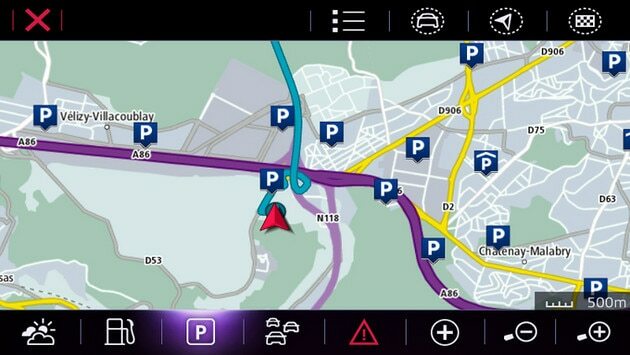 To ensure your Citroën Connect Nav stays up to date, we offer mapping updates up to four times a year. 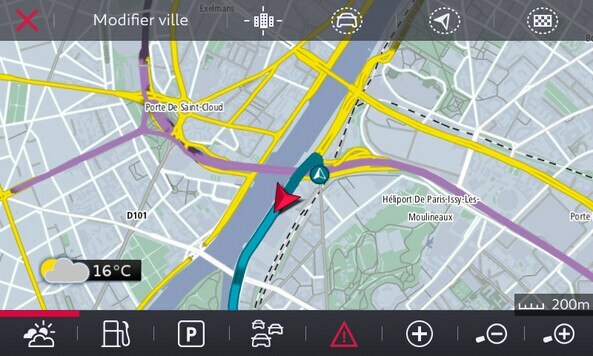 For full details and to download any available mapping files for your vehicle, create an account with MyCitroën. The services of the Citroën Connect Nav need a mobile data connection to work. 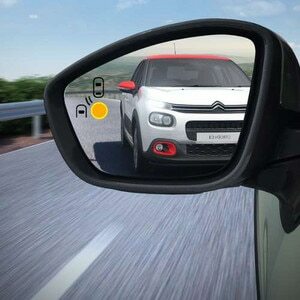 If your vehicle is equipped with Citroën Connect Box Emergency & Assistance system, it has an embedded Connect Box which provides this data connection. If your car does not have this feature, you can share the connection of your smartphone via Wi-Fi, Bluetooth or USB. Three years of Citroën Connect Nav services are included when you purchase your car – simply subscribe within the Dealership, accepting the terms and conditions of the services. You can also pay to take out an extension past 3 years, or the SpeedCam / Danger Zones upgrade.